Tasting Note: This Ventoux is a blend of Grenache and Syrah grapes. The vineyard is located mainly on the sediment left by the seas of the Tertiary period at the base of the limestone massif of Ventoux. A deep red robe with purple tint. The nose is enticing with hints of red ripe fruit and spices, and the mouth is elegant and round with a spicy finish. 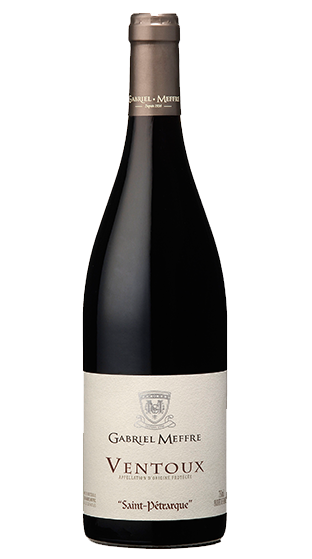 This Ventoux will pair nicely with charcuterie, Arrabiata pastas, grilled meat or cheese.